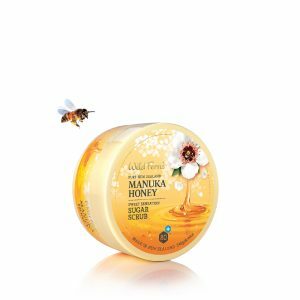 The gift box contains Manuka Honey Special Care Hand and Nail Conditioning Crème, Manuka Honey Pure and Gentle Soap, Manuka Honey Conditioning Lip Balm and Manuka Honey Replenishing Day Crème. 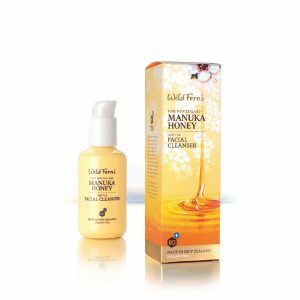 This product is 99.8% natural. This ultra-conditioning lip balm helps to seal in moisture and condition dry, cracked lips. 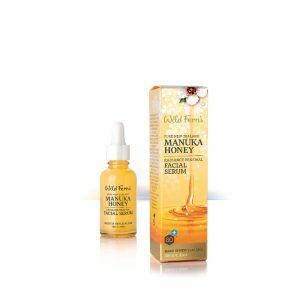 A beautiful day crème that contains premium certified Manuka Honey 80+ for daily hydration and nourishment.